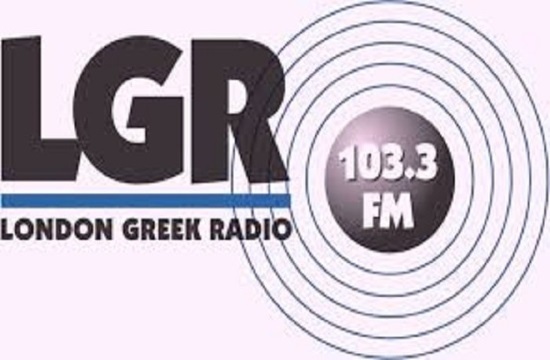 London Greek Radio (LGR) which airs in both Greek and English 24/7 is expanding into Glasgow, Scotland’s largest city and home to a sizeable Greek community. Last week it was announced that it has been added to the DAB+ multiplex in the city, extending its reach to an estimated Greek and Cypriot population of more than 50,000. LGR initially joined the airwaves as a pirate in October 1983, it became licensed in November 1989 and in May 1994 LGR’s license was renewed and extended to broadcast 24 hours a day seven days a week to the greater area of the capital from it’s North London studios. LGR is believed to be the first ethnic London radio station to cross over the border into Scotland. Speaking to Glasgow’s Evening Times, Antonaki Jay, LGR’s station manager, noted: “We’re really big on serving Scotland and will now include more features for the communities we serve outside of London to include local people, local issues and local news. Describing their brand as “the heartbeat of the Greek community”, he also revealed hopes to launch a regular phone-in during the evenings to connect Greeks in Glasgow, Birmingham, Manchester and London.